The Woolly Brew: Stranded Colourwork Playbook in the shop! 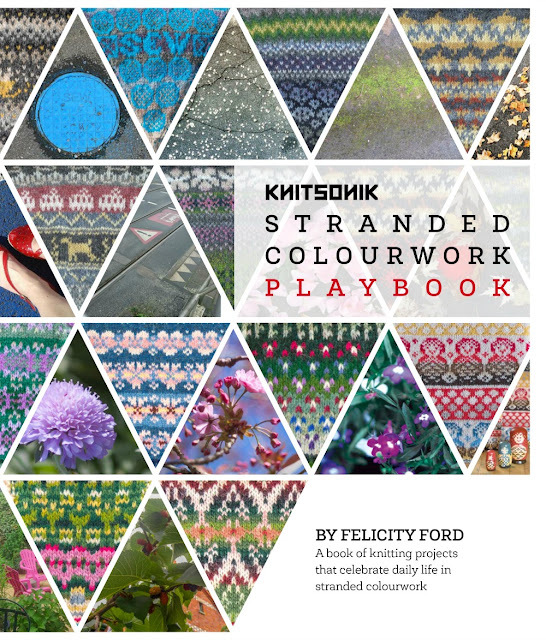 Stranded Colourwork Playbook in the shop! Felicity Ford's new book is an exciting sequel to the KNITSONIK Stranded Colourwork Sourcebook. Ideas on translating the textures of your town into a cowl and experiments with scale and proportion when working with motifs. Featuring the voices and ideas of many friends from the community of knitters who already enjoy working with the KNITSONIK system, this collection is full of fun, friendship, and designs that invite you to play.